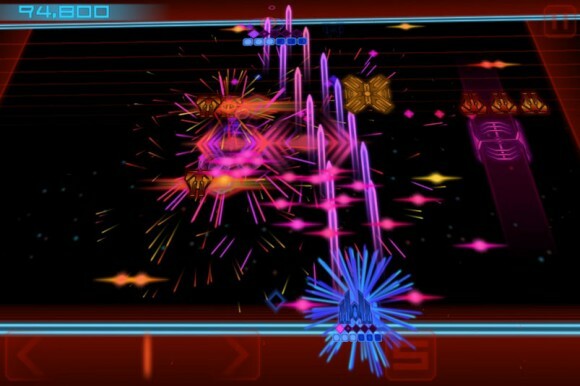 Nice space invaders inspired arcade game with Tron style graphics on sale for a limited time. Over 150 unique enemy waves, spread over 5 chapters makes for a ton of stuff to destroy. With 19 enemy crafts, each with different behaviors, attack patterns and attributes. Extensive upgrade system allows you to augment your ship in 10 different areas as well as upgrade your weapons. Upgrade your craft to suit your own playing style. Will it be a solid defense or all-out attack? 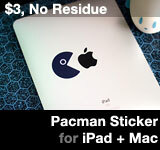 This entry was posted on Tuesday, May 15th, 2012 at 12:36 pm	and is filed under iPad Apps, iPhone Apps. You can follow any responses to this entry through the RSS 2.0 feed.